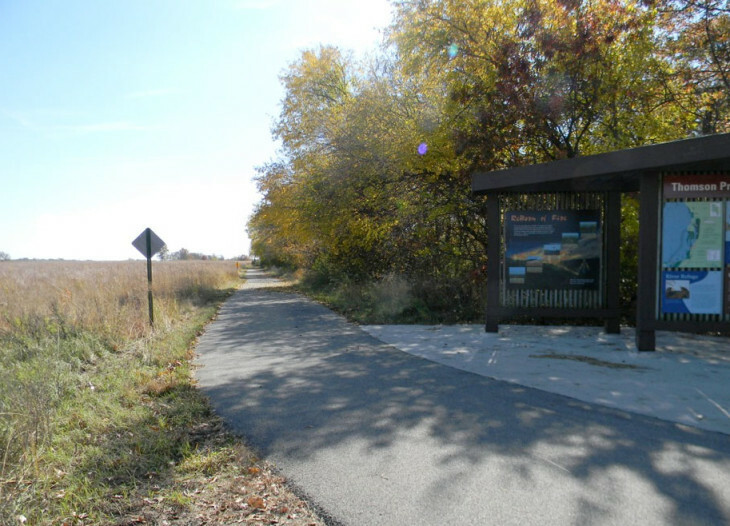 If you are in the mood to bike or hike your way through the Big River Corridor, you have come to the right place. 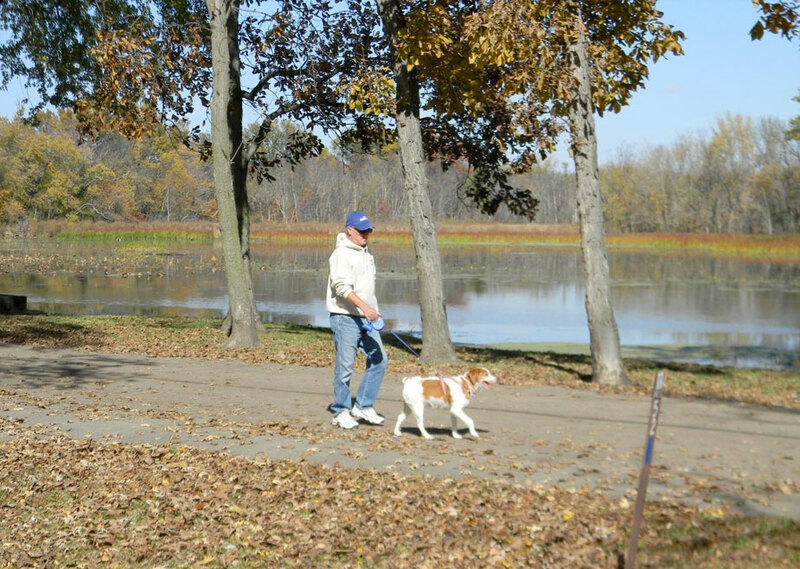 With over 60 miles of continuous paths, the “Great River Trail” has everything a bicyclist or hiker could want. 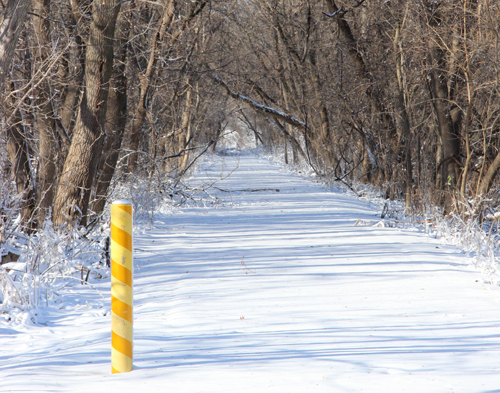 Trees shade most of the asphalt path that starts in Savanna, Illinois and runs through beautiful, sunny Thomson, Illinois. Biking and hiking are a main attraction here, as you will see quickly. 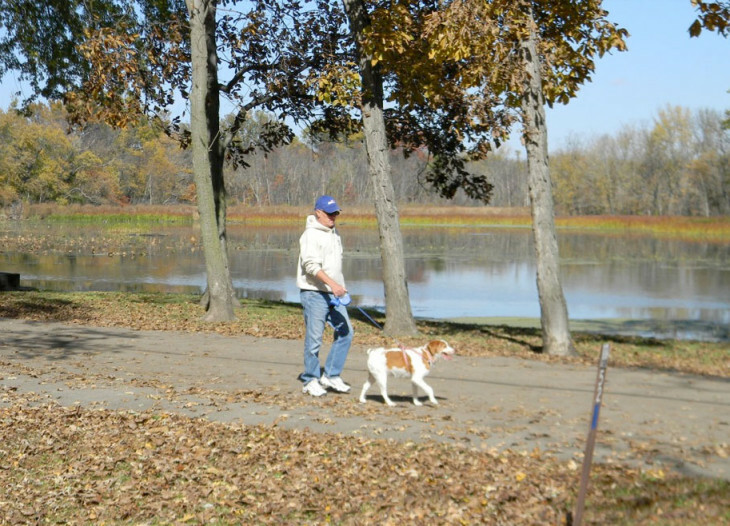 Secluded and paved, these trails run along the Mighty Mississippi river, giving you constant views of a life forgotten by the hustle and bustle of the city. As you stroll along, you might stop at one of the many sitting areas and watch tug boats push barges of grain and coal down the river, just as they have done for many years. If you like wildlife, you are sure to see it along the trail. We have over 270 species of birds, from the Blue Herron, to the Sand hill Crane. You might see deer, river otters, or fox also, if you are quiet in your travels. With old trestle bridges overlooking the Plum river, you can look down many days and see fish working up stream, slowly looking for their next meal behind the rocks and crevasses. 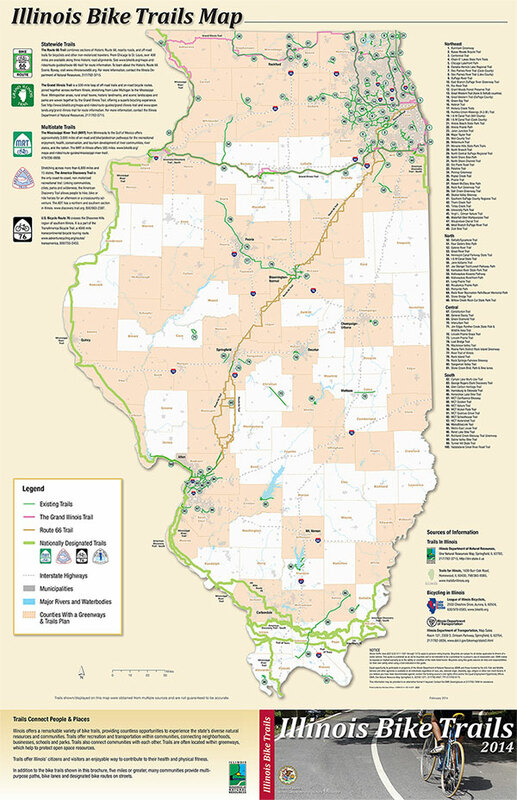 Please click the map below to view an enlarged/printable version of the Bike Trail Map.